The U.S. Department of Agriculture’s (USDA) Agricultural Marketing Service (AMS) is seeking nominations for individuals to serve on the American Egg Board for the 2018-2019 term. 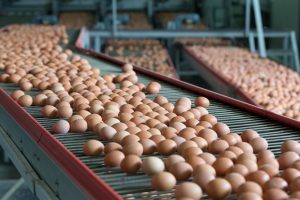 Any non-exempt egg producer within the 48 contiguous U.S. and the District of Columbia may be nominated. Egg producers owning 75,000 or fewer laying hens may request an exemption from participation in the egg Research and Promotion Program. 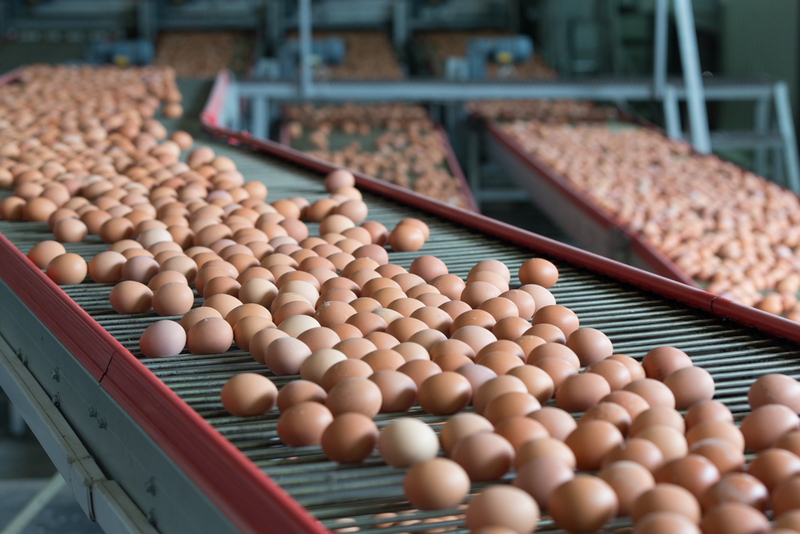 An egg producer must be nominated by a USDA-certified organization and submit a completed application. For more information on Board nominations and a list of USDA Certified Nominating Organizations in your state or region, visit www.ams.usda.gov/rules-regulations/research-promotion/eggs. Composed of 18 members and 18 alternates representing six regions, the Board administers an egg research and promotion program authorized by the Egg Research and Consumer Information Act of 1974. Terms on the Board are staggered so that half of the membership is appointed each year in order to provide continuity in policy. USDA encourages board membership that reflects the diversity of the individuals served by its industry. Since 1966, Congress has authorized the establishment of 22 research and promotion boards that are industry-funded and empower agricultural industries with a framework to pool resources and combine efforts to develop new markets, strengthen existing markets, and conduct important research and promotion activities. AMS provides oversight, paid for by industry assessments, which helps to ensure fiscal responsibility, program efficiency, and fair treatment of participating stakeholders. For more information, contact Barbara Josselyn; Research and Promotion Division; Livestock, Poultry, and Seed Program, AMS, USDA; 1400 Independence Avenue, SW.; Room 2610-S – STOP 0249; Washington, D.C. 20250-0249; tel. (202) 690-2611, email Barbara.Josselyn@ams.usda.gov, or fax (202) 720-1125.